90 day photo project: . 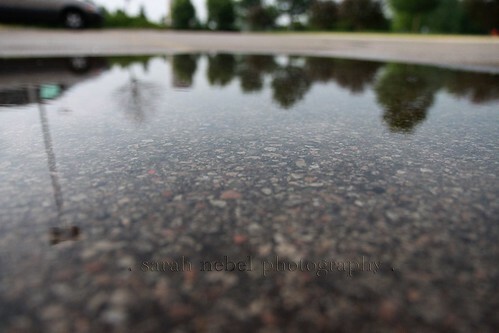 day 26 .
. rain, rain, rain .
. puddles . puddles . puddles . I LOVE reflection photos! Nice, Sarah!